New improved eyelash extension under eye gel pads! Buy 5 packs or more and get $1.00 off each pack of 5. These new eye gel pads have an ultra smooth finish with a instant smooth cling to the clients face. Provide comfort to your clients while still having cling. The one thing your client will notice is the eye gel pads for eyelash extensions that you use. Your eyelash extension client will love these lint free eye gel pads. 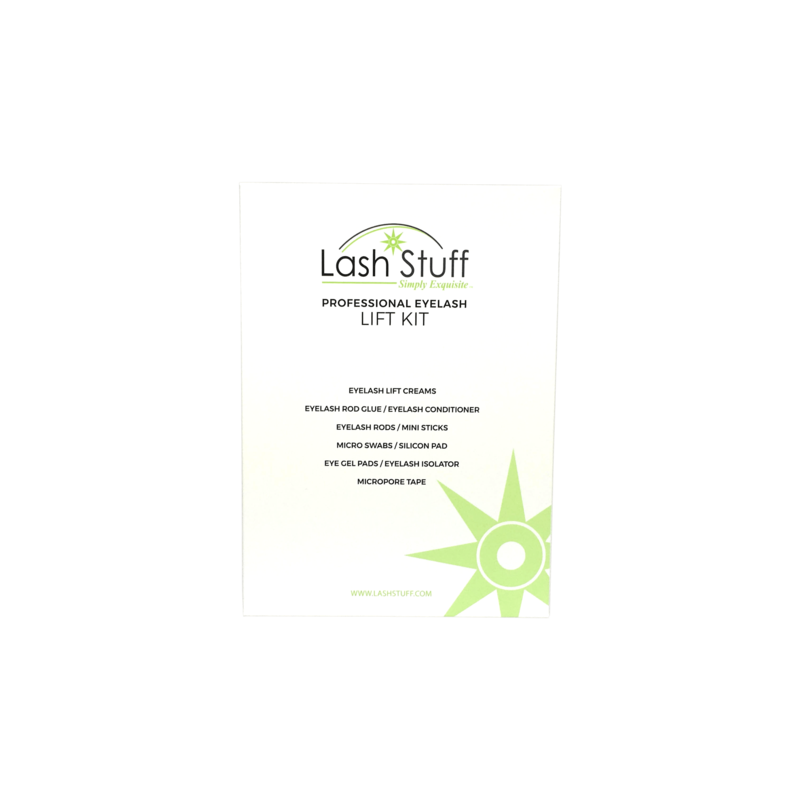 These eyelash lash extension under eye gel pads are specially designed to be used while applying eyelash extensions. The top of the eye gel pad is super smooth giving the client a comfortable feel. This smoothness keeps tweezers and other items from catching onto the gel pad. The bottom of the eyelash extension eye gel pad has great cling to the skin and will keep the clients eyelashes in place so the lash artist can apply the eyelash extensions quickly and proficiently. If you accidentally place the eyelash extension eye gel pad in the wrong place don't worry. This eye gel pad has been designed to keep its cling so that you can readjust the gel pad multiple times and it will still hold the natural eyelashes properly. This is a must have accessory for applying eyelash extensions. I've ordered sooo many different eye pads and I always go back to these! Comfortable on the client. I can see every lash. The pad doesn't fold up or pop off. Only complaint I have is that after about 2 hours (full set) the goo under the eye pad starts to leak into my clients eyes. Doesn't bother them but it always scares me when I'm peeling the eye pad off when I'm done. 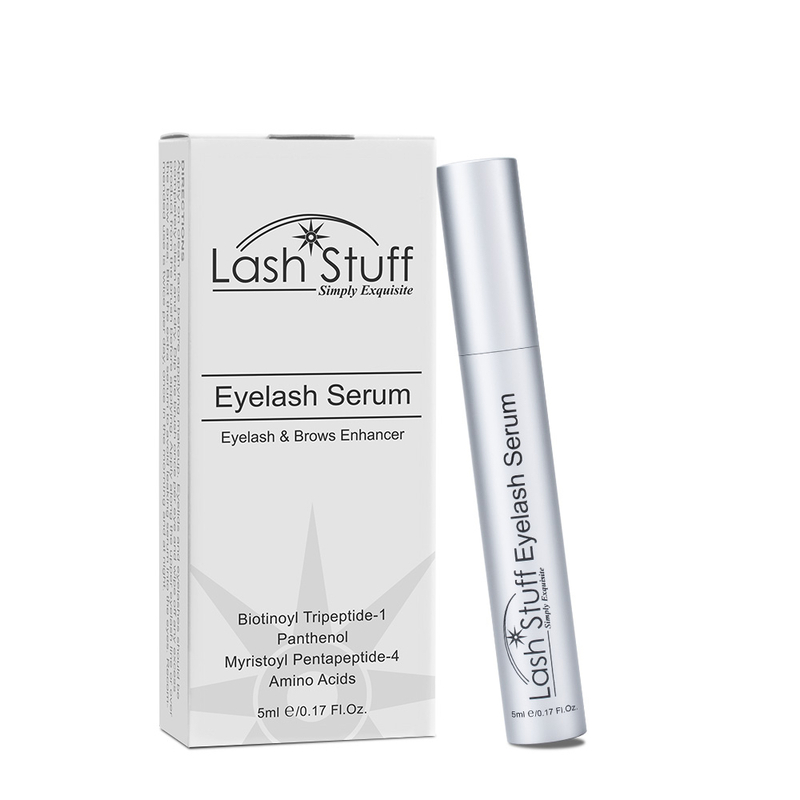 Click the button below to add the Standard Lash Extension Eye Gel Pads (5ct) to your wish list.